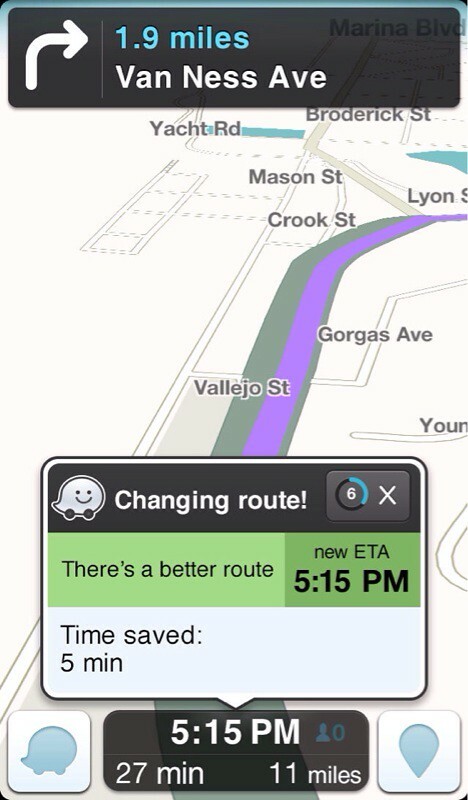 The Waze GPS app has been updated with voice-based search and event reporting, improved settings, and enhanced support for iOS 7. 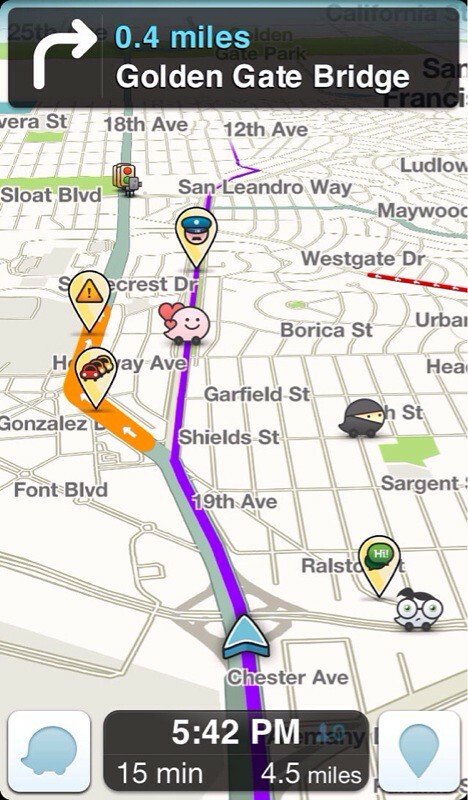 Waze is a fun, community based mapping, traffic & navigation app, 50 million strong. Join forces with other drivers nearby to outsmart traffic, save time & gas money, and improve everyone's daily commute. 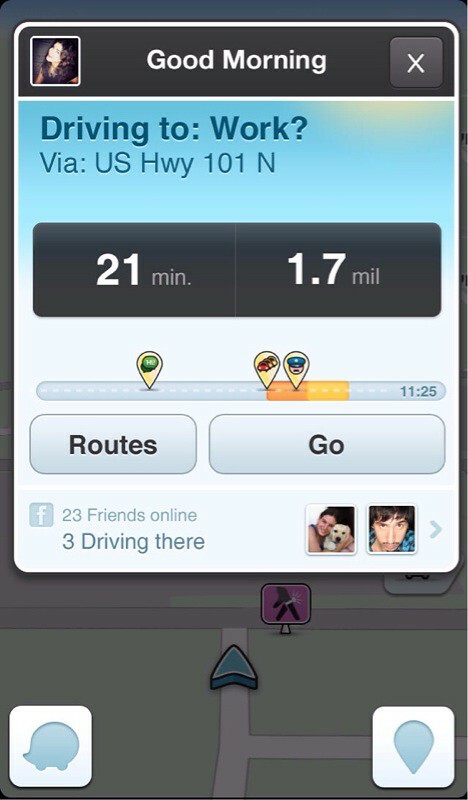 By simply driving around with Waze open, you're already contributing tons of real-time traffic & road info to your local driving community. You can also actively report accidents, hazards, police and other events you see on the road, and get road alerts on your route too. Find the cheapest gas station along your route with community-shared fuel prices. 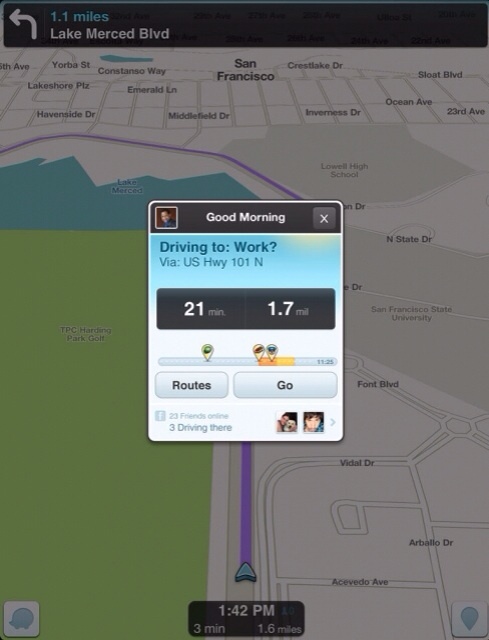 Waze also makes it fun and simple to meet up and coordinate with friends on the road. - One tap navigation to Facebook events. 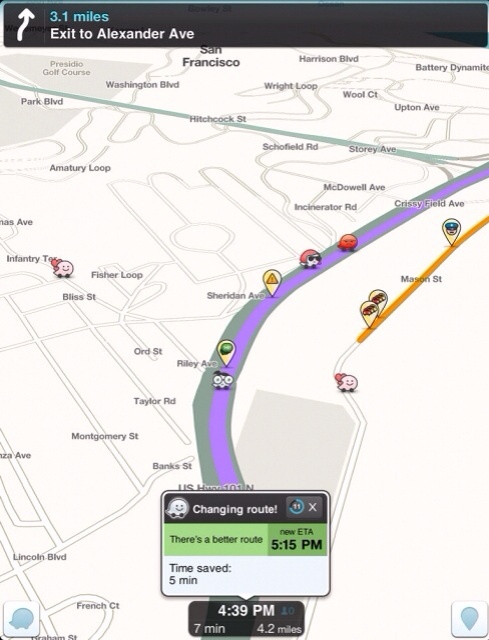 You can download Waze from the App Store for free.